Renold’s UK site in Cardiff is already live with both the Infor M3 ERP and TouchPath’s TouchWMS. 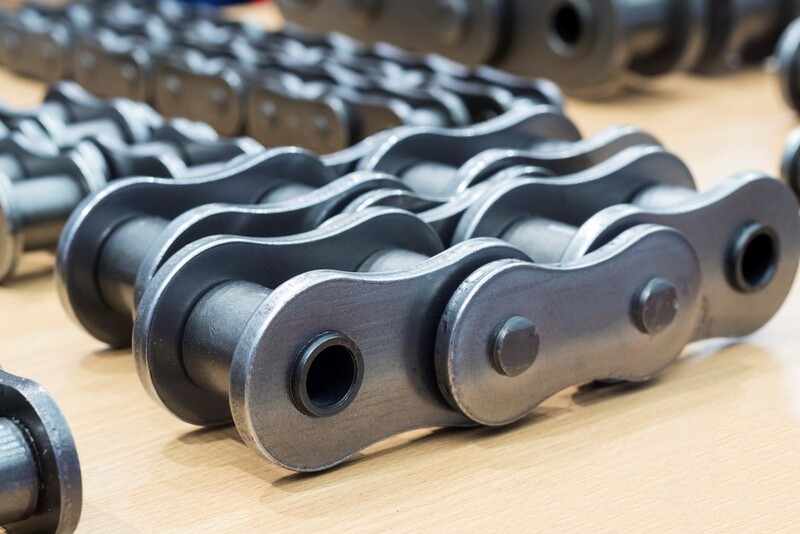 A key benefit of Renold’s barcoding initiative using TouchWMS has been the ability to record operational booking within the manufacturing process, in real time. Going forward it will allow planners to know immediately where product is, and help them to understand schedule adherence, establish completion dates and direct labour resources. The system also allows the booking of production set-up and process times, allowing efficiency to be measured and improving costing accuracy through variance analysis. “The use of barcoding now gives us real time updates showing the product and location used,” Renold's Sarah Cobb says. “Over the course of the year this will save us the significant amounts of time that we used to spend investigating inventory levels that were not up to date or were inaccurate. Real time stock updates also allow PI (perpetual inventory management) to take place throughout the day in the knowledge that what is being counted is ‘as is’, not out of date. “Keeping track of goods arriving at a site can cause problems when the paperwork and the goods are parted. The use of WMS-driven barcoding now allows us to process the receipt without moving away from the goods, as with mobile printing GRNs (goods received notes) and product labels can be produced next to the goods. This ensures a high level of accuracy. When the goods are ready to be located the GRN can be quickly and easily scanned for identification and put-away,” Cobb adds. “Before, there were odd pockets of barcoding for particular processes but no company-wide system that was properly integrated with ERP. Over time, the role of WMS in Renold will grow, but our first WMS step, all-sites barcoding for all inventory movements is already having a marked and measurable impact on the business."